Yes, that's right, you've guessed it! 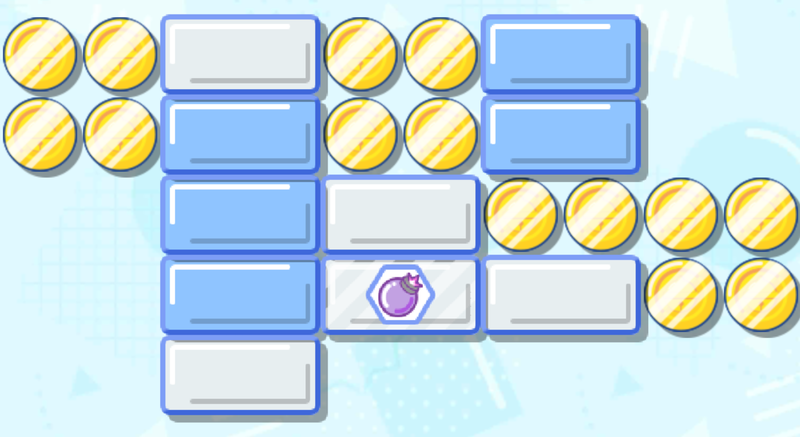 Using a ball to break bricks (but with a modern twist)! 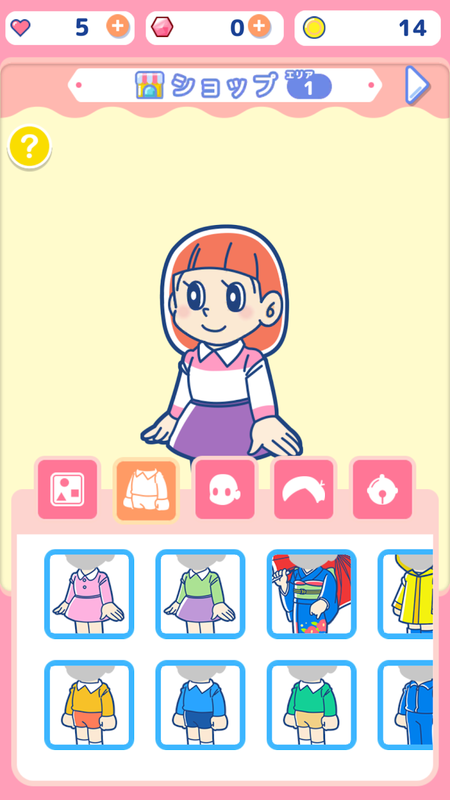 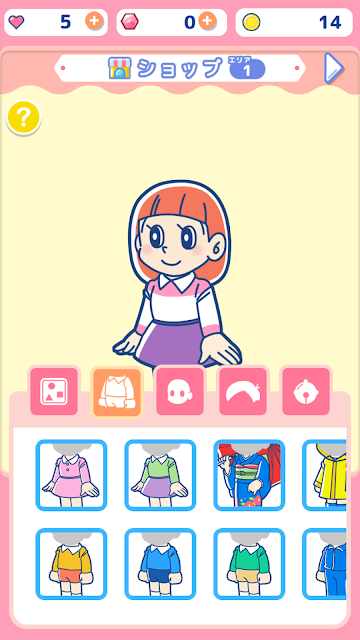 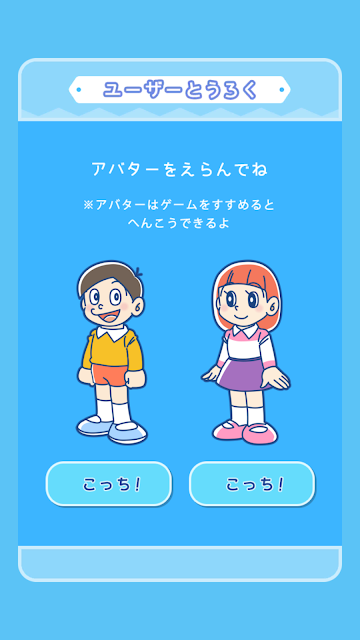 As with most games, you are able to choose if you'd rather be male or female, along with setting a name. 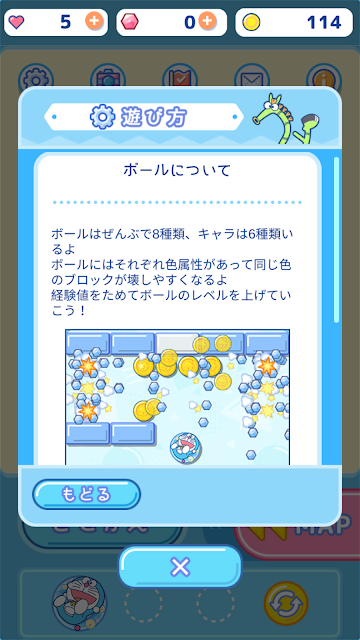 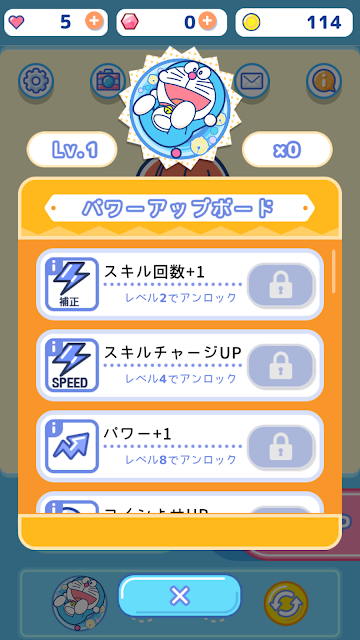 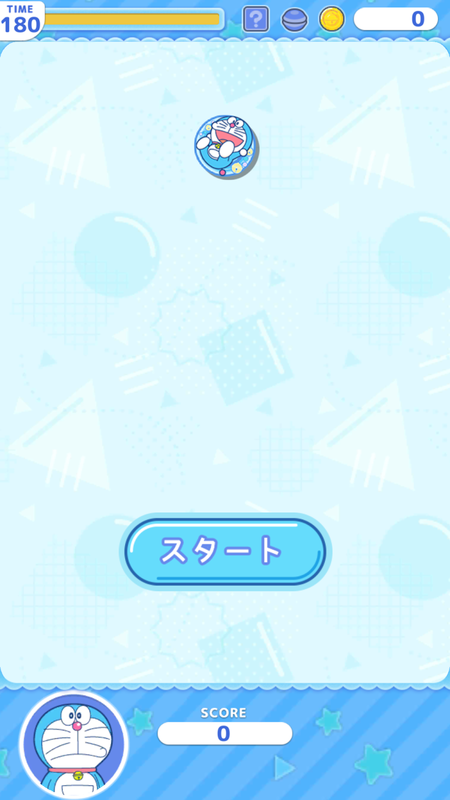 When you start the game, you'll be given a Doraemon ball which you will be using in stages. There are also 8 other character balls so if you're a fan of the series, you'll definitely want to collect all of these. 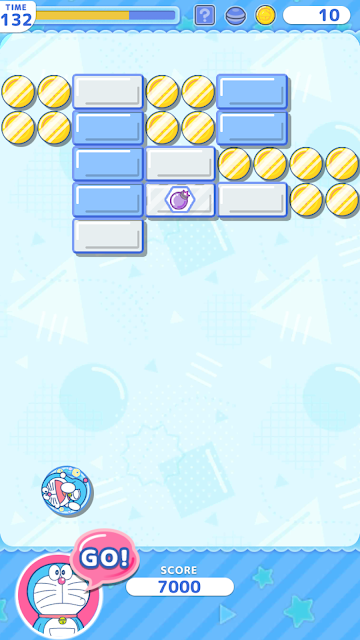 Each character also has 6 different balls, and these are likely to be of different colors. 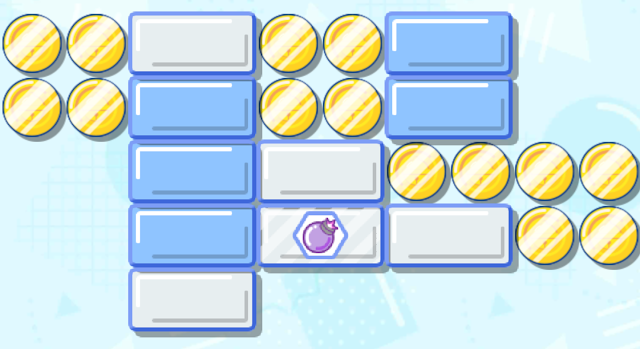 When you break a block of the same color as the ball you're using, you'll get a higher score! Likewise, using a ball in stages earns it EXP, which in turn gives you a higher score, so you'll definitely want to get a ball of a character you like, with a skill that's useful for your playing style. 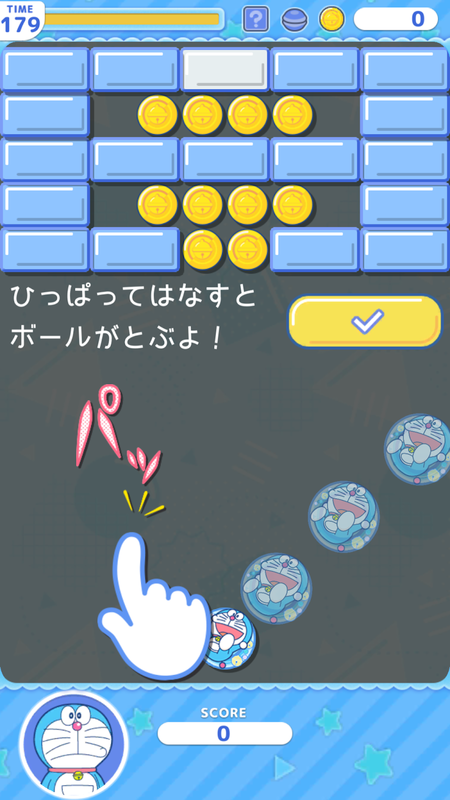 Unlike most games, there is no "rebound" feature and you'll not lose the match if the ball touches the bottom of the screen. In fact, you can move the ball by flicking it against the wall and thus change the ball's trajectory mid-air. 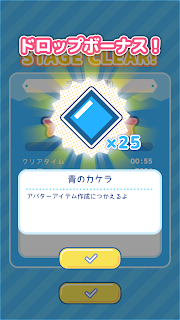 If you get all the coins in a stage, you'll get a congratulatory dorayaki, which can be used to exchange for items (image below). Do note that one stage does not always only mean one map, you might have three maps to collect from and they are linked one-way, so if you accidentally leave the first map (by going through the ceiling), you will not be able to return. Some types of shards you can get upon clearing a stage are blue, white and pink shards. 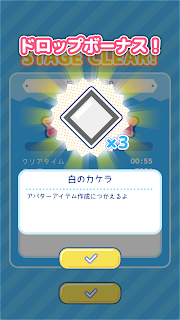 A mixture of these would be useful in power-ups and exchanging for items. 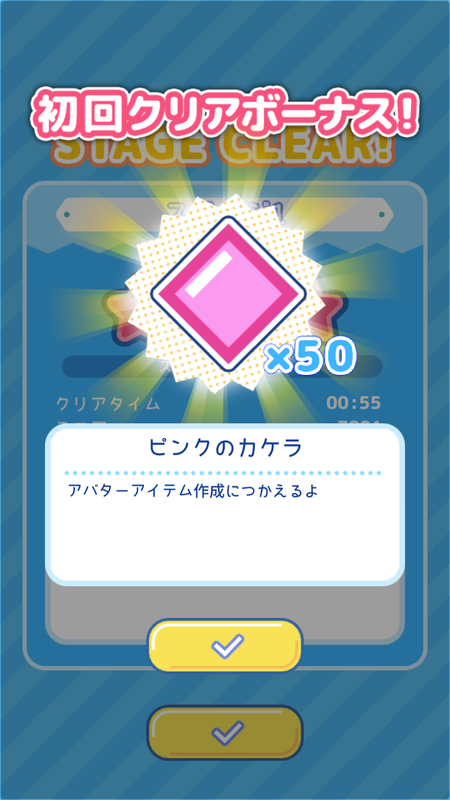 These power-ups will come in useful when playing stages as they come with three-star goals such as score, and collecting more than X number of coins goals. 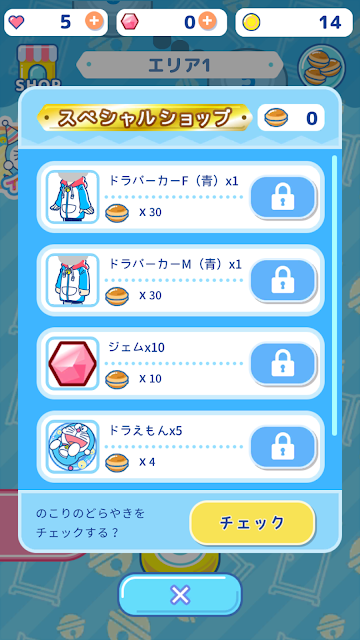 In the event that you're unwilling to trade for them, you could always buy them before your stage! 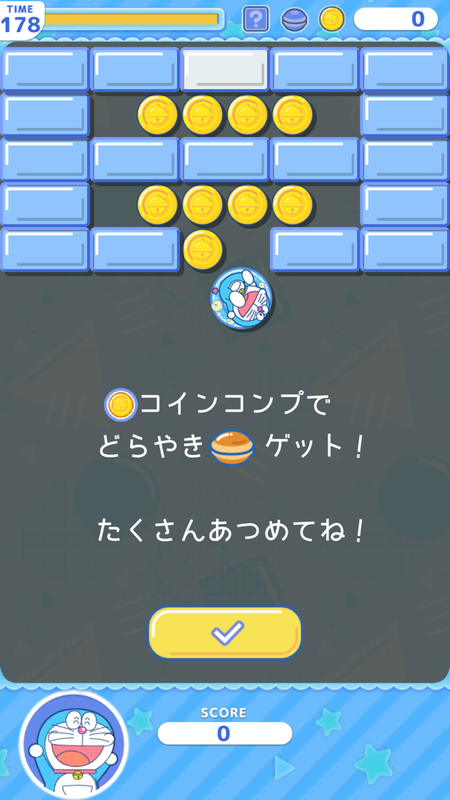 What I have noticed about the game is that despite having a simple game mechanism that only involves flicking the ball, it takes a lot more to actually be good at the game. You'll have to understand the ball's trajectory and find a suitable method to evade obstacles while collecting as many coins as possible. 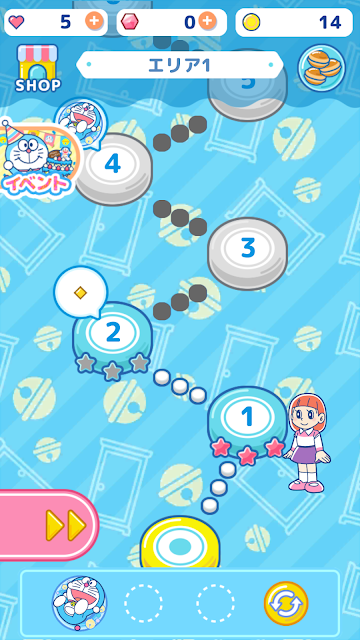 This is definitely a challenging game that would be rewarding if you manage to get three-stars on your stages. 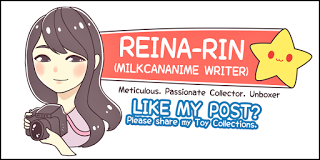 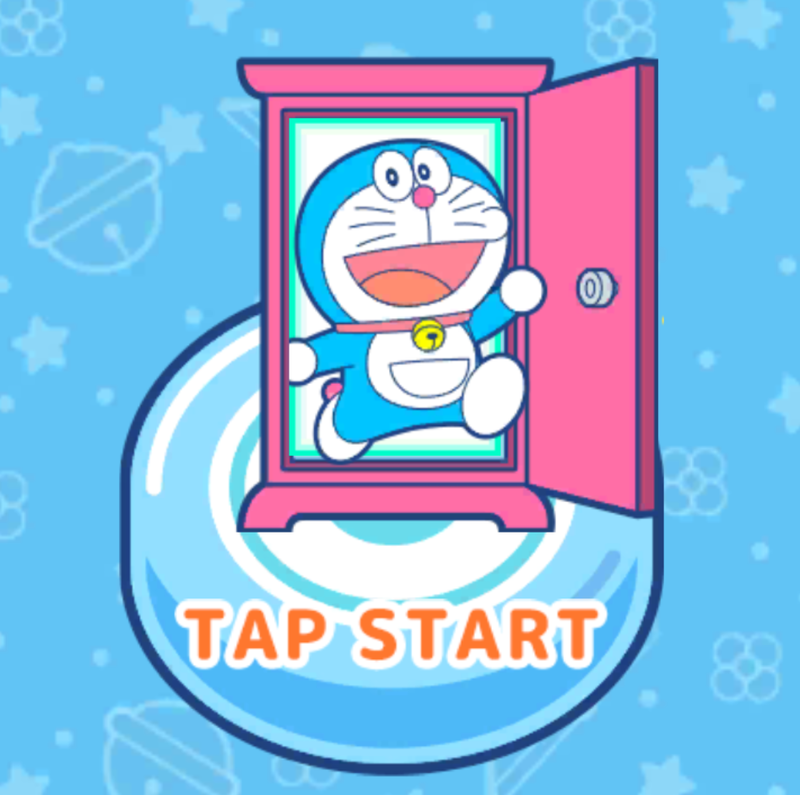 It's even better if you are a Doraemon fan! 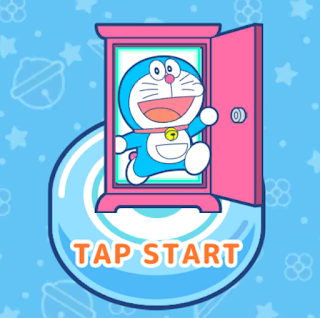 No Comment to " 「Mobage」Choichoi Doraemon! "